Water companies' environmental spending should be aligned with new farm subsidies, according to a think tank. A new Green Alliance report explains that the UK’s new post-Brexit farm subsidy scheme, aimed at environmental restoration, should be better aligned with water companies’ environmental spending. The government’s commitment to restore the environment within a generation requires major new investment in environmental protection and restoration. The report finds that the cost of this scheme could be lowered if payments to farmers were aligned with water company investment, rather than allowing them to continue to clash. It is important to act quickly, according to Green Alliance. Currently, 84 per cent of England’s waters are failing to meet environmental standards. The report states agriculture and land management are responsible for nearly a third of failures to meet water targets, mainly arising from fertilisers, manures and pesticide pollution. And while the government paid £36.6 billion in basic subsidy payments to farmers between 1995 and 2015, water companies spent £20 billion in the same period on environmental improvements to water. 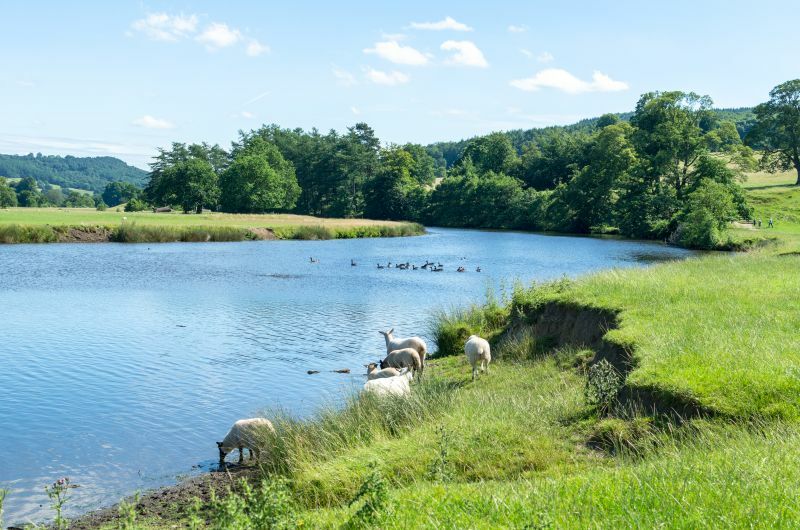 Investing in landscape-scale catchment management schemes to reduce pollution would cut the cost of treating water over the long term, according to the report. For example, reducing pollution by enough to achieve just a 25 per cent reduction in operating costs would bring savings of £1.6 million for a nitrate removal plant and £7.5 million for a pesticide removal plant over 25 years. Although savings would not apply to all plants, some large water companies operate over 100 treatment facilities. The report says that future public and private investment should be planned together and focus on whole catchment schemes aimed at landscape scale sustainable land management. Unlike pollution treatment plants, catchment management measures, such as planting cover crops and restoring wetlands, provide clean water and contribute to wider environmental goals providing vital habitat for wildlife and reducing flood and drought risks.